A famous place in the rich gastronomic offer of Belgrade. 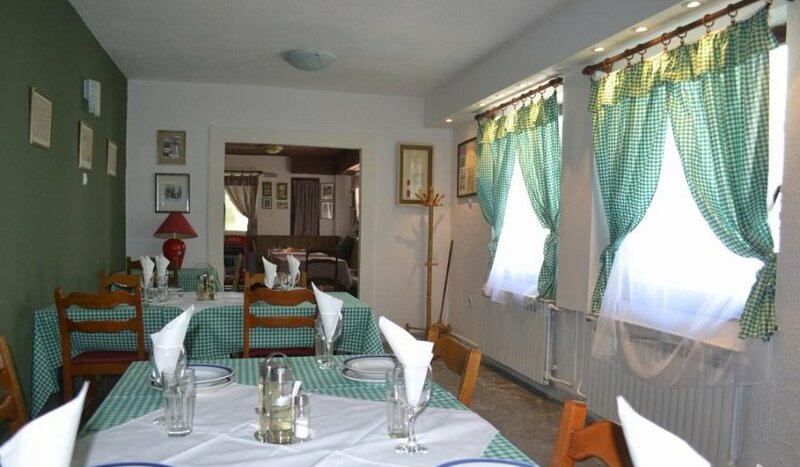 The restaurant carefully fosters the Serbian household and old recipes. It insists on the feeling of relaxing stay and a specific meal in a simple but very pleasant atmosphere. The menu concept suits to guests who respect the large food portions with quality ingredients. Without much philosophy, you will get exactly what you have ordered. A quality that lasts for decades.